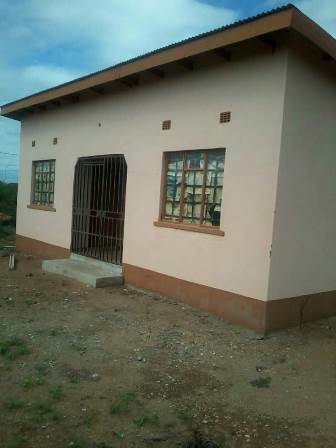 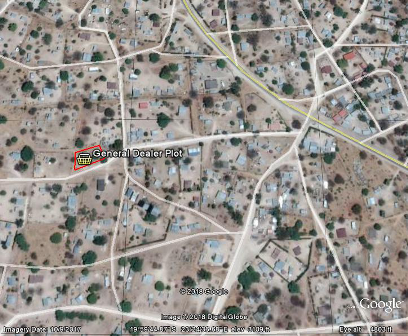 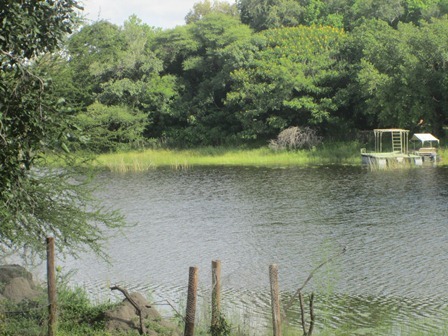 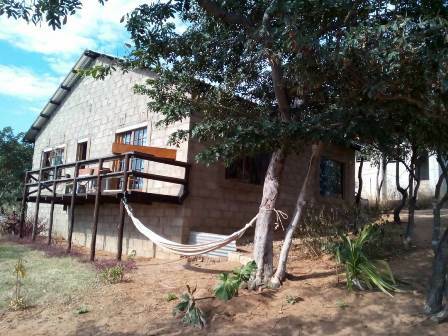 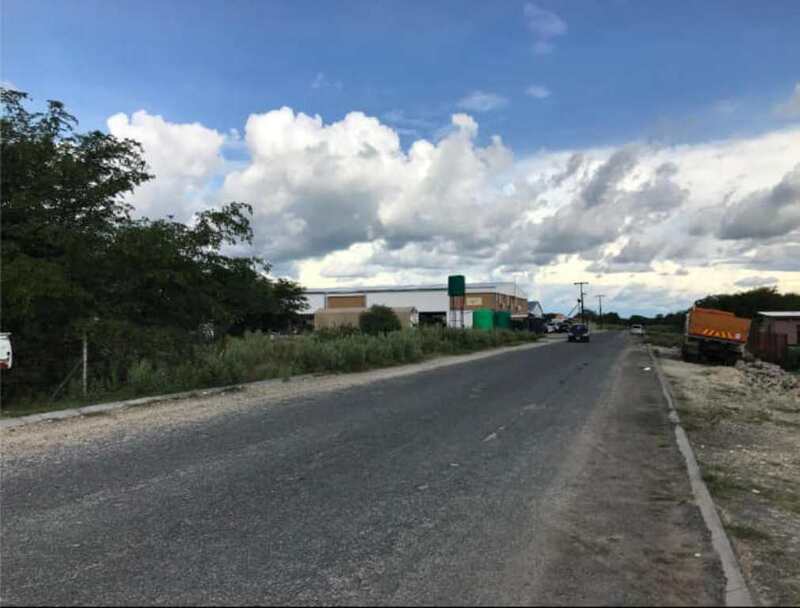 The property is located in Disaneng Ward along the main road approximately 4km from the town centre. 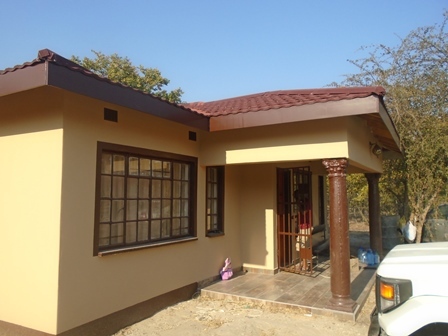 The property has ample space on the plot for further developments. 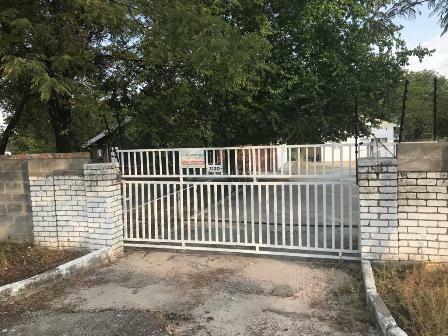 Mains water and electricity (three phase) is connected to the property.